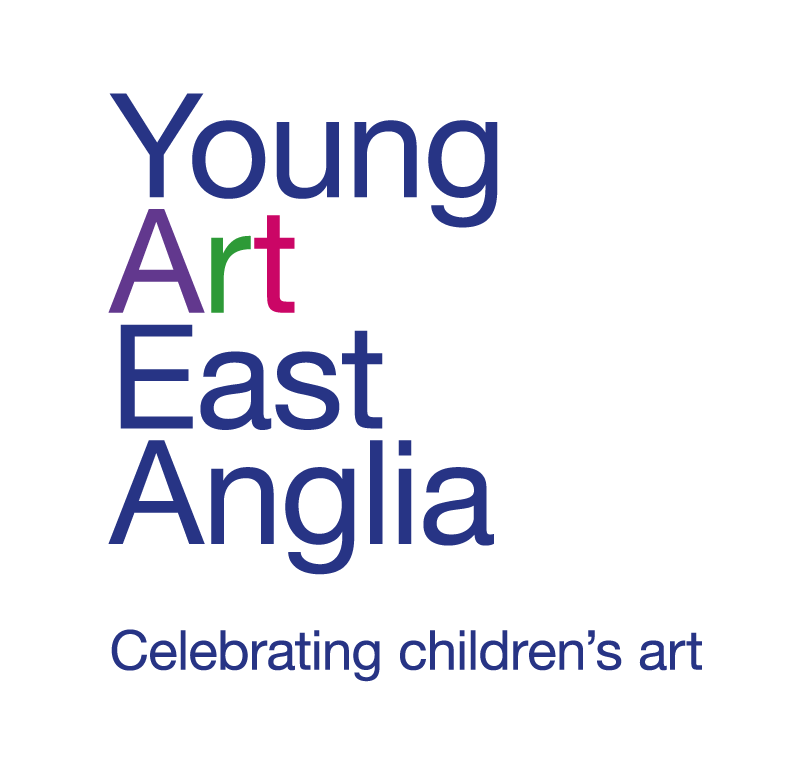 Now in its 15th year, Young Art East Anglia celebrates the creativity of children while supporting Cancer Research UK. This year’s theme – Out Of This World – has seen 1500 entries from 55 Suffolk Schools whittled down to 360 finalists exhibited at the Peter Pears Gallery in Aldeburgh. The final winners were chosen by Suffolk artist Georgie Mason (see page 34) for their impact, use of colour and interpretation of the theme. To order a digital copy of any of the photographs in this selection follow the link to our shop where you will need to enter the event name and picture number/s. Photographs are £5 per image with 4 images for £15. Go to the shop.